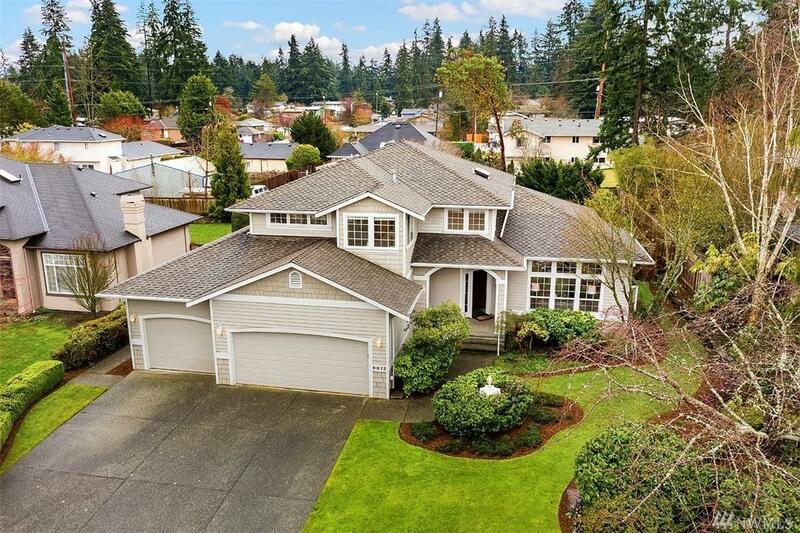 Gorgeous Helleren resale situated on a quiet street in Edmonds' coveted Maplewood. 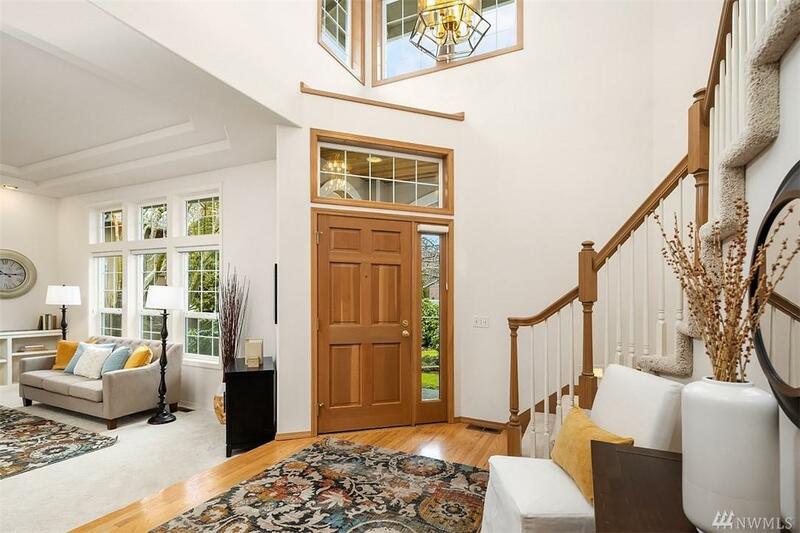 Dramatic entry with vaulted ceilings and hardwoods. 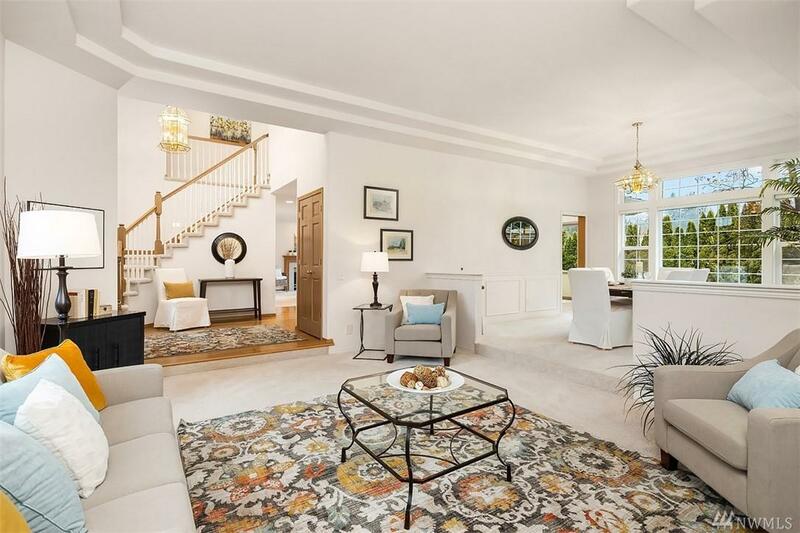 Light-filled home features a MAIN LEVEL BEDROOM & 3/4 bath, formal living & dining rooms, spacious kitchen, eating nook & adjacent family room. 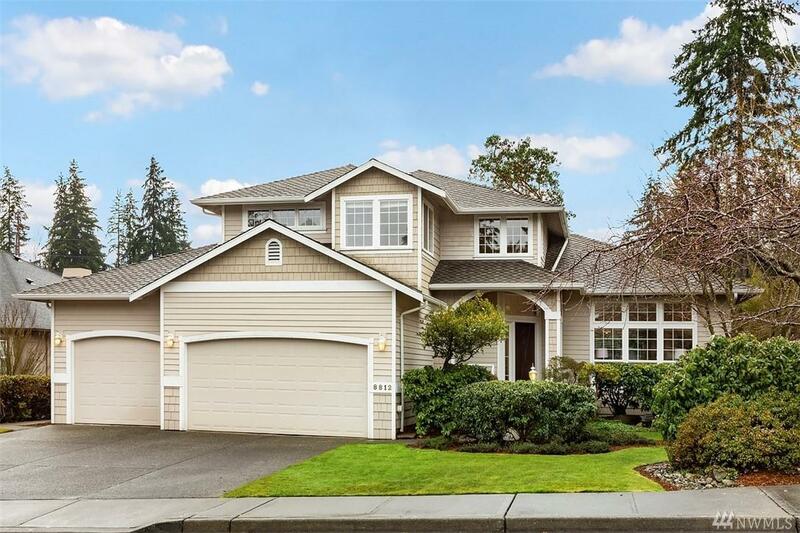 Upper level boasts Master with walk-in closet and 5 piece bath, 2 more beds and a full bath. Entertainment deck overlooks the private, fenced backyard oasis. Vibrant downtown is just a mile away! Top Edmonds schools.